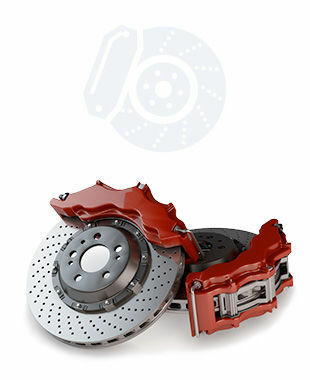 At North Bay Toyota, we have the genuine Toyota part or accessory you are looking for at affordable prices. From trailer hitches to roof boxes and all the racks you need to transport your equipment, we have you covered at North Bay Toyota. Our team of parts and accessories specialists at North Bay Toyota have you covered from A to Z when it comes to genuine Toyota parts and accessories. They will take the time to listen to your needs in order to recommend the perfect Toyota part or accessory for your vehicle. Designed to ensure and preserve the reliability of your Toyota along with its safety, genuine Toyota parts and accessories fit perfectly on your vehicle and are protected by a comprehensive warranty. We can even install your Toyota part or accessory on-site to save you time and money. To learn more about all our genuine Toyota parts and accessories, contact us today at North Bay Toyota by dialing 1 844 841 9156, or contact us online using our contact form. I wish to receive recalls, news and special offers emails from North Bay Toyota.